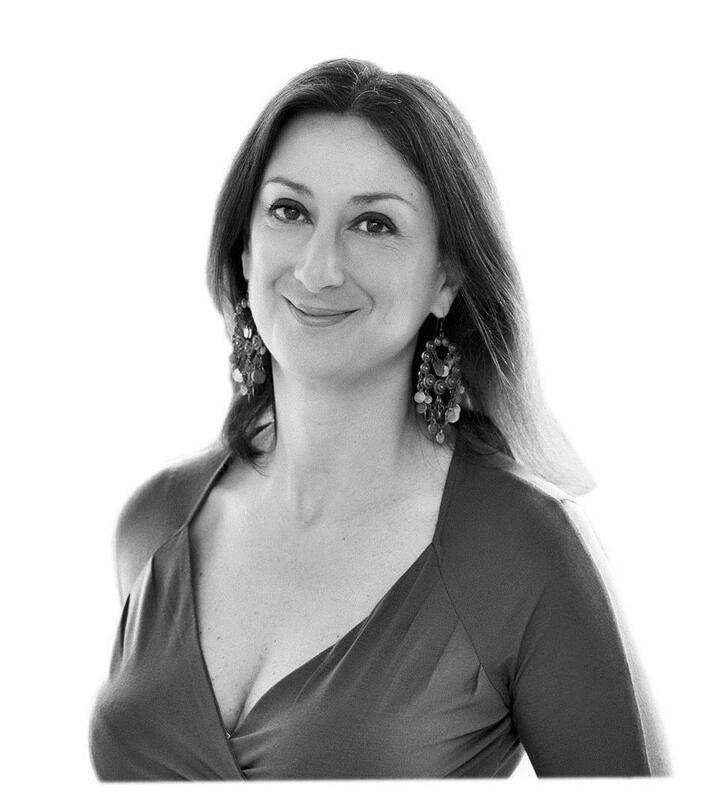 19 ott - The Government of Malta must honour its commitment to a prompt, independent investigation into the murder of investigative journalist Daphne Caruana Galizia and hold the perpetrators accountable, a group of UN human rights experts* has said. “We condemn the killing of Daphne Caruana Galizia, one of the most prominent investigative journalists in Malta and a strong opponent of public corruption,” the four Special Rapporteurs said in a joint statement. Caruana Galizia was murdered when the rental car she was driving exploded shortly after she left her home. She had received death threats in recent weeks, which she had reported to law enforcement. She was a tenacious journalist, uncovering allegations of serious corruption by senior officials in the Maltese government. “Caruana Galizia played a critical role in exposing Maltese political players involved in corruption through her reporting and analysis of the so-called Panama Papers. She was an outspoken critic of tax abuse and all forms of corruption by international corporations and politically exposed personsin Malta and abroad,” the UN experts said. “We are pleased that the Maltese authorities have initiated an investigation into the murder. We now urge a prompt, thorough and independent public inquiry and investigation, followed by a full judicial process to hold all the perpetrators to account. Concerns expressed by Caruana Galizia’s family in relation to the independence of the investigating judge should be taken seriously,” the experts added. “At a time of rising insecurity for journalists and anti-corruption activists worldwide it is imperative that the Government do more than pursue investigations and accountability,” the experts added. (*) The UN experts: Ms. Agnes Callamard, Special Rapporteur on extrajudicial, summary or arbitrary executions; Mr. Michel Forst, Special Rapporteur on the situation of human rights defenders; Mr. Juan Pablo Bohoslavsky, Independent Expert on the effects of foreign debt and human rights; and Mr. David Kaye, Special Rapporteur on the promotion and protection of the right to freedom of opinion and expression.